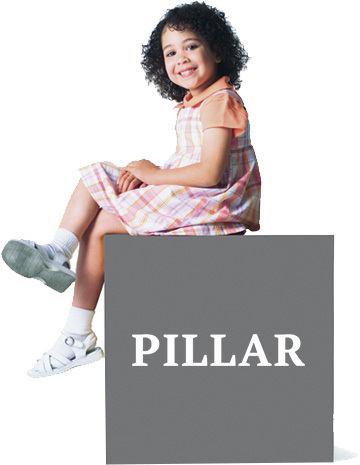 Reach your goals and enjoy a brighter future at Pillar! Guilderland Chiropractor Dr. Athanasios Sarris creates personalized plans so that you can get the results you desire, naturally. When your body is balanced, it can adapt to the many stresses of life. 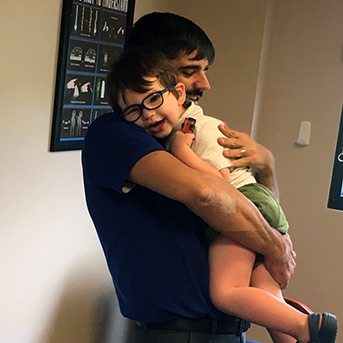 You and your entire family can reap numerous benefits from chiropractic care, get more out of your time together, communicate effectively and exist as a cohesive unit. 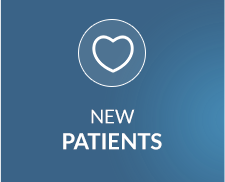 At our family practice, all ages are welcome, from babies to parents and grandparents. You can even book a time for a group appointment, during which your children are free to explore and get comfortable in our inviting environment. 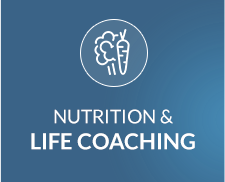 We offer pediatric chiropractic care and nutrition and life coaching to help you achieve all your health goals. 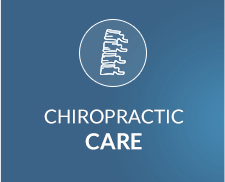 To create healthier families in our community through education and chiropractic care. When you become a patient at our office, you’ll understand that the key to health is enhancing your body’s ability to adapt to your environment. We know that this must start with children. If we can change the well-being of future generations, we can transform the future of the world. We’ve invested in cutting-edge technology certified through NASA to understand how best to help you. The Insight™ Subluxation Station provides testing including heart rate variability, thermography and surface electromyography to determine your level of neurological health. You’ll receive a full report of Chiropractor Guilderland Dr. Athanasios’ findings so that you can understand what’s wrong, how we plan to help you and what you can do on your own to speed your healing. Contact our friendly, caring and compassionate team today! 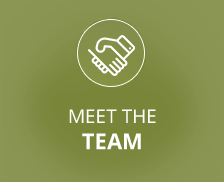 We’d be happy to discuss any questions you might have or schedule your visit with us.